Set of 3 assorted tea jellies. 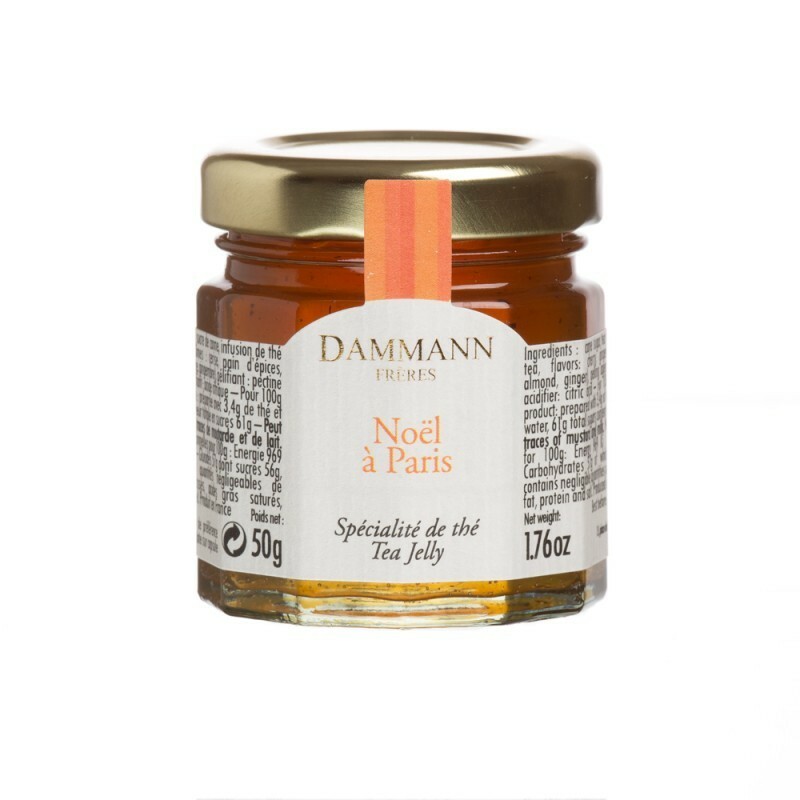 Made from some tea and flavoured blends selected in our collection (Nuit à Versailles, Noël à Paris, Goût Russe Douchka), these tea specialities are smooth and velvety gourmet spreads with fruity and floral notes. 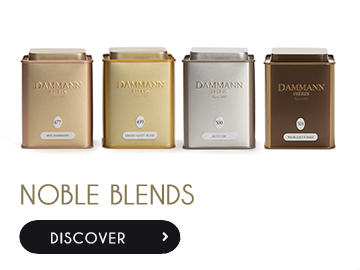 Use to prepare gourmet canapés to prolong the pleasure of your festive parties. Set of 3 jars of 50 g.